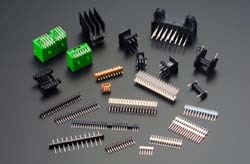 We manufacture a variety of electronic components leads to support for electronic products. 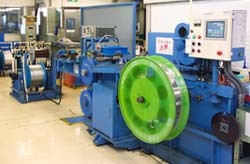 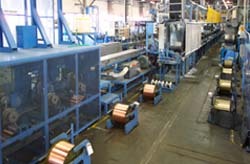 High quality products produced in the latest technology in computerized electroplating process. 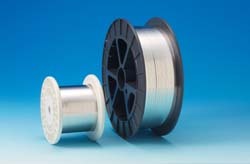 Our variety of electronic lead wire connectors, transformers, electronic components and lead a wide range of tube diodes, etc., has gained a reputation as a heat conductor.